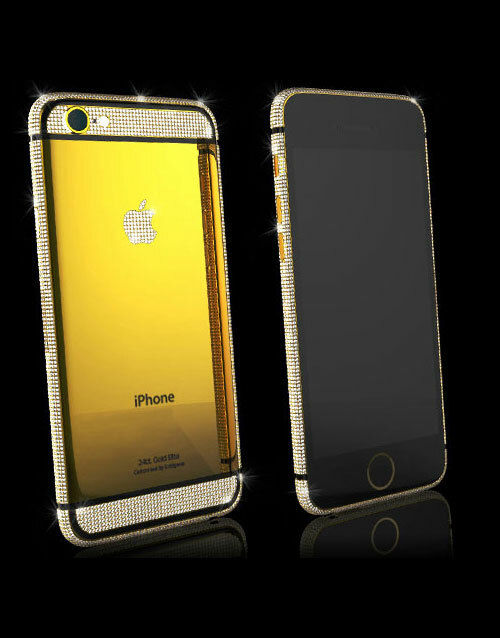 The NEW iPhone 7 with back and sides embellished in either 24k Gold or Platinum. There is no expense spared when spending money on luxury married to practicality. With its 4.70-inch touch screen, you get to operate freely. And when that 4.7-inch screen is encompassed by 24K Gold, you know that you are in at a level of that only aristocrats and the elite enjoy. Apart from that, you get a great resolution of 750 pixels by 1334 pixels. Not many phones are able to provide this abundant resolution at such a price range. When you invest in a 24K Gold iPhone 7, you also receive a lifetime warranty on the piece. This is not a trivial quality because most companies fall short in this regard. However, at Alchemist, we only think about our customer’s satisfaction and provide them with a sumptuous experience. The battery life of this phone is generous at 1960mAh. The iOS version of this mobile phone is iOS 10. Therefore, you will be able to enjoy the latest applications and games without any kind of difficulty or problem. Very few people get the opportunity to hold a piece of intricately handcrafted luxury that also doubles as mankind’s most useful invention to date. 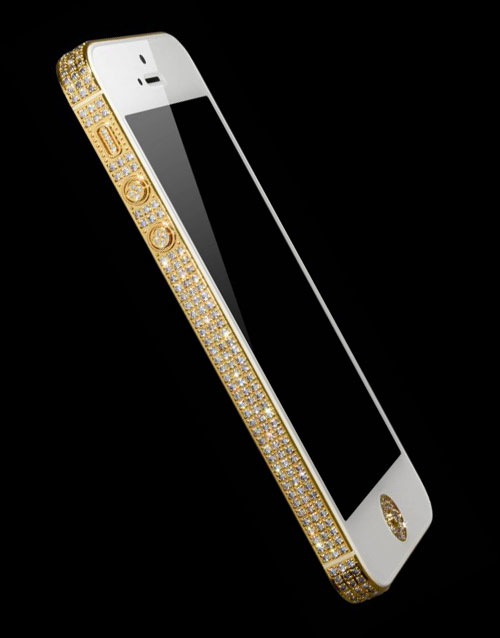 However, with a 24K gold coated iPhone 7, you get it all in one. The PPI of this phone is 326, thus, it succeeds in providing majestic visuals and effects with detail. The rear camera of this phone is of 12-megapixel and the front camera is of 7-megapixel. You will be able to capture life-like pictures with these cameras, as they are able to grasp minute items in an instant. Your work will not be hindered as it has a 2 GB RAM. Regarding storage, you will be able to store a more than enough data with the help of the 32 GB internal storage. 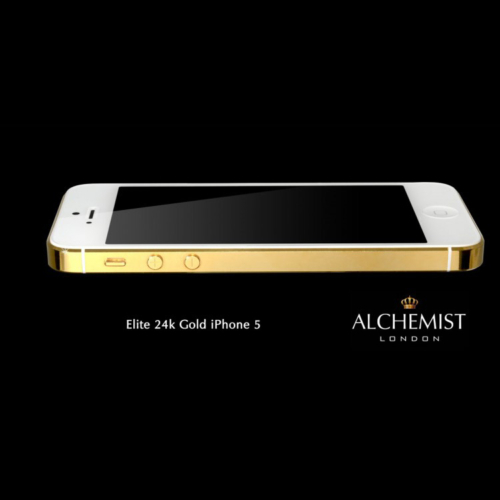 You can buy 24K Gold iPhone 7 or you can opt to get the iPhone 7 embellished with a different material such as Platinum or with Swarovski crystals.